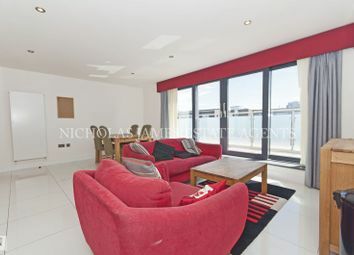 This stylish two bedroomed flat on the first floor of the exclusive riverside development, Pacific Wharf, offers a modern interior, concierge and fabulous views over the Thames from the private balcony. 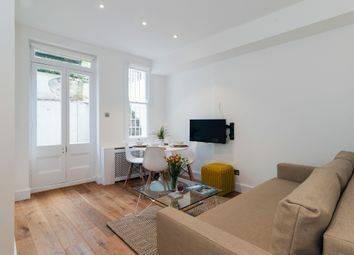 The spacious reception/dining room has access to the balcony and a contemporary open-plan kitchen with integrated appliances. 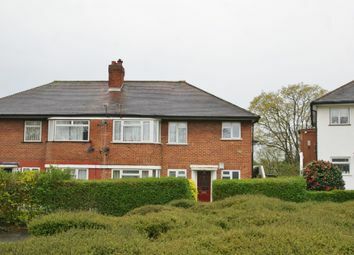 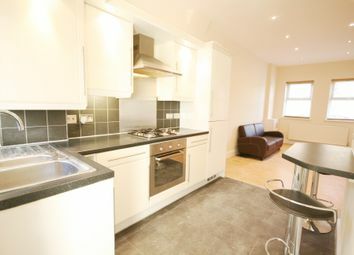 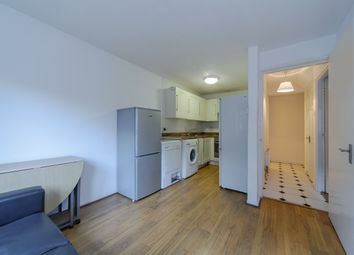 There are two double bedrooms, the master having an en suite and an additional balcony and a shower room and bathroom. 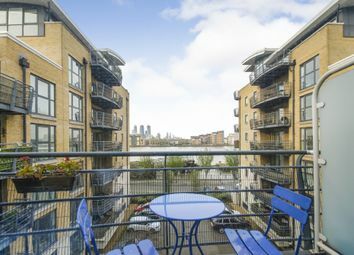 Pacific Wharf is on the banks of the river Thames and moments from Rotherhithe and Surrey Quays. 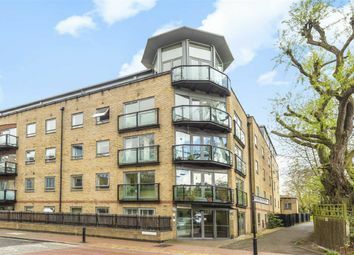 Transport links include Rotherhithe Station (Overground) and Canada Water (Jubilee). 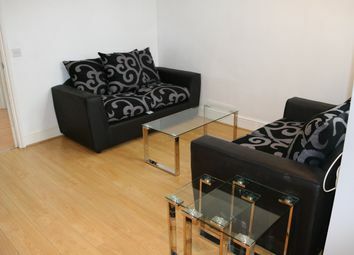 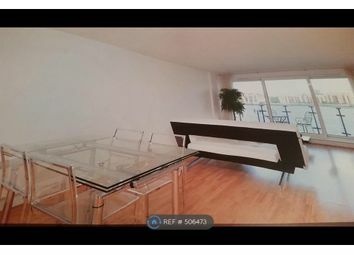 A secure, underground parking space is included with the flat. 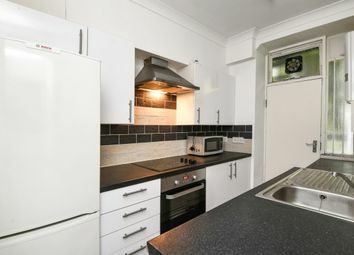 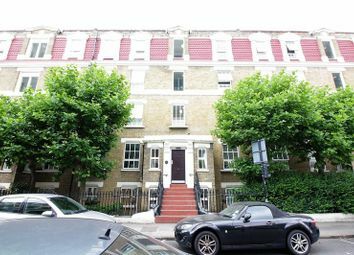 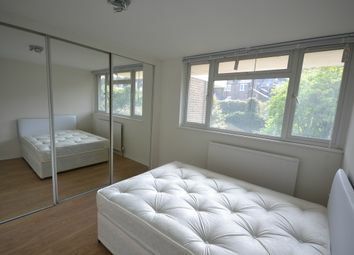 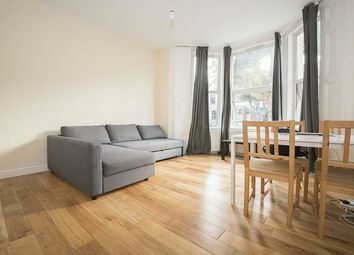 A 3/4 bedroom flat, spread across 2 floors, private garden, located between West Hampstead and Finchley Road, ideal for sharers.